Found 2 file extension associations related to Advance Steel and 1 file format developed specifically for use with Advance Steel. 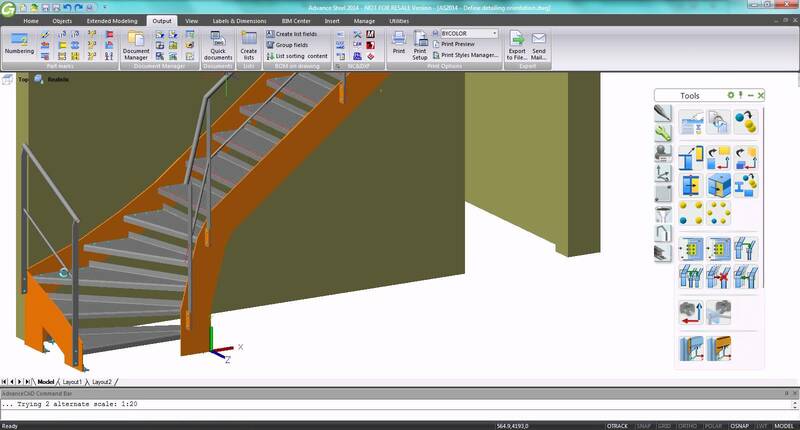 Advance Steel detailing software is built on the familiar AutoCAD platform. Structural engineering professionals use the software to help accelerate design, steel detailing, steel fabrication, and steel construction. If you need more information please contact the developers of Advance Steel (Autodesk, Inc.), or check out their product website.